Visitors can admire an unprecedented collection of fifty masterpieces coming from the most renowned American and European museums which have marked the origin of the modern landscape in pictorial art of the 16th century in the beautiful frame of the halls of the Royal Palace in Milan. 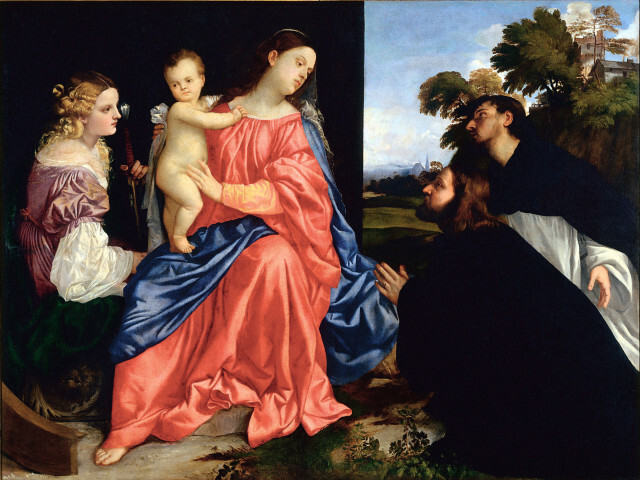 The Italian Cinquecento was the century of Titian in Venetian painting; it is to him, along with Bellini and Giorgione, that we owe the introduction of a new way of conceiving our natural environment, depicted with such deep sensitivity and passion in their paintings. Everything which surrounds us beyond the city walls, which till then it had been the only theme, comes alive. It is precisely that landscape which, with its many colors, its changing weather, the labor in the fields, the flocks and their pastors, with its seasons which set the pace of how life carries on, emphasizes the natural beauty of the things which surround us. A new art form is thus born considerate of emotionality and of the realm of human feelings. 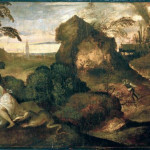 The figures in the foreground and their personality or the story told by the painting are amplified by the landscapes depicted: fiery sunsets, rainstorms, desert stretches of land with their wild nature never quite tamed by man, which blend in with new sceneries influenced by the arrival in Venice in the first years of the 16th century of artists and works from Northern Europe. Dutch art, with its painstaking representation of all the minute details of that which surrounds us, opens to new dimensions and expressive possibilities. As was much the custom back then, Titian too enjoyed mocking the noble gents who commissioned the artworks, and would depict human and mythical figures in an often inappropriate and willfully provocative style. An example of this custom are the beautiful and ambiguous mythological scenes decorated on the marriage chests commissioned by the families of two young noble brides: Apollo and Daphne, which depicts the desperate escape of the goddess, who accepts to be transformed into a plant in order not to be taken captive by Apollo's passion, and the Birth of Adonis, which depicts Smyrna who, deceitfully seduced by her father, chooses to turn into a tree and gives birth to her son Adonis through the cortex. Once you have ended the expositive path, and if you still want to experience more of the charming atmosphere of the Royal Palace, we suggest you pay a visit to Caffè Giacomo, which has recently been opened inside the prestigious courtyard. Inviting and sophisticated, the inner ambient will give visitors the opportunity to leap back in time and to fully savor the exhilaration of literary cafés in 19th century style. Visitors are sure to find the small room on the upper floor, decorated with boiserie wood paneling and leather armchairs which make the ambient cozy as the office room in one's own home, quite peculiar and characteristic. Opening hours at the Caffè Giacomo are the same of the Royal Palace but, since entrance is not paid as part of the museum's ticket price, the café also adapts perfectly to the pace of those who happen to be in the Duomo square for shopping spree or for a relaxing walk, and who want to enjoy breakfast, a lunch break, or an evening cocktail. 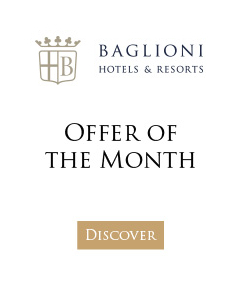 And for those who would like to visit an even more exclusive refreshment, just a few minutes away from the Royal Palace is the elegant restaurant/cafeteria Giacomo all'Arengario inside the ‘Museum of the 20th century, which offers a breath-taking view of the Duomo and of the opposite square. To capture the throbbing heart of Milan in just one glance! If instead you happen to be in Rome and would like to admire the amazing range of colors of Titian's canvases up close, you can visit the Galleria Borghese, which has one of the painter's greatest masterpieces on display: Sacred and Profane Love (also known as Venus and the Bride), painted by the artist for the wedding of a noble bride. The two women depicted in the painting respectively represent "the short-lived and fleeting happiness on earth" (the woman holds her beauty case close, all dressed up with elegant clothing) and "the eternal and heavenly happiness" (the woman is bare naked and lifts the burning flame of the Love of God up to the sky). 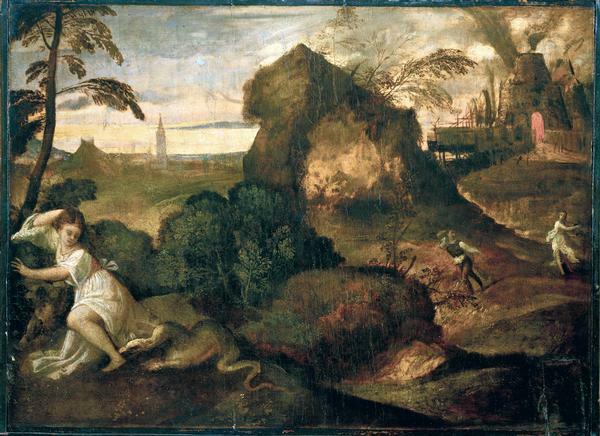 With this representation of Love in the open countryside, Titian surpasses the poetics of Bellini and Giorgione, attributing to the female figures a classic grandeur. 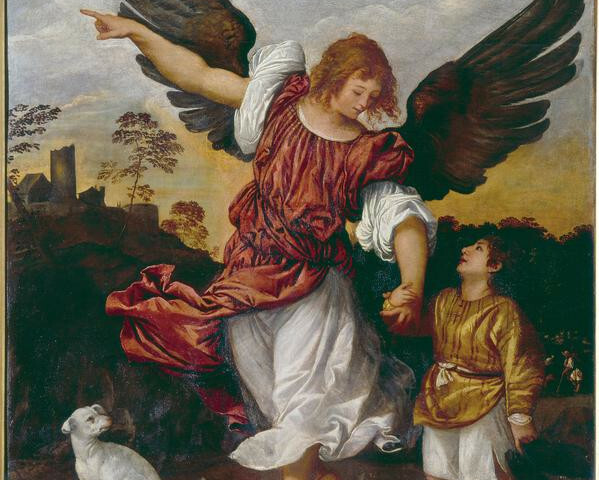 The universal fame of this work of Titian is reaffirmed again in 1989, when the Rothschild bankers offered a higher price for the painting than what was the estimated value at the time of the entire Villa Borghese with all its works of art. But the Sacred and Profane Love has remained inseparably bound to the Galleria Borghese, almost as a metaphor for it. 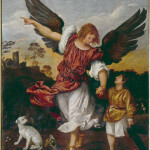 If instead you wish to catch the spirit of Titian while you are in Venice, you can admire the stories of Cain and Abel and David and Goliath inside the Basilica of St Mary of Health; the painter recounts these Biblical tales by heavily involving nature, which seems to participate with its vibrant and profound colors in the gruesome feats narrated in the paintings.